Amsterdam, 30 May 2012 – On 5 June 2012, the international conference ‘Access to Health Insurance’ will be held at Erasmus University Rotterdam. The conference is being organized by PharmAccess, in cooperation with the Erasmus University Rotterdam, the International Institute of Social Studies, the Rotterdam Global Health Initiative and the Ministry of Foreign Affairs. Her Royal Highness Princess Máxima of the Netherlands is one of the keynote speakers. Princess Máxima, who was one of the initiators of the conference, will be giving the opening speech, in her dual capacity as chair of the Curatorium of the Prince Claus Chair and as United Nations Secretary General’s special advocate for inclusive finance for development. One of the other speakers and conference initiators is Professor Stella Quimbo, the current holder of the Prince Claus Chair. 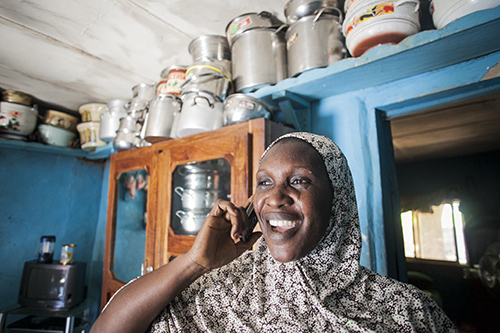 Health insurance, whether public or private, is not routinely available in developing countries. 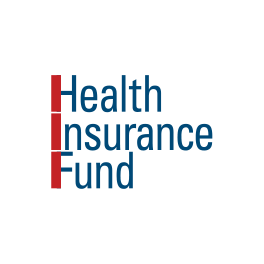 Healthcare costs often consume a substantial percentage of already low incomes, leaving little remaining for other necessities or, in the worst case scenario, rendering care prohibitively expensive. 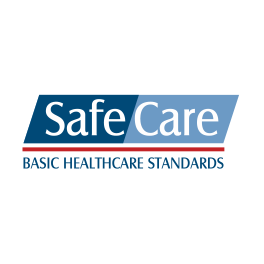 Care providers themselves often lack the knowledge and resources to ensure their services are accessible to the general population. At this conference, participants will examine the options for combining financial services and access to care. The conference will bring together academics, policymakers, donors, development organizations, the private sector and representatives of the United Nations and the World Bank to consider two related issues: financial services for low-income groups and access to health care in developing countries. 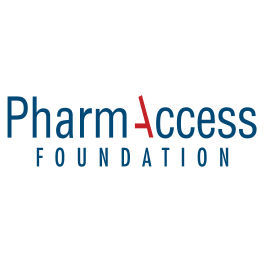 PharmAccess is a Dutch not-for-profit organization dedicated to improving health in Africa through pioneering innovative approaches. PharmAccess works closely with public and private financiers for the benefit of doctors and patients through insurance (Health Insurance Fund), loans to doctors (Medical Credit Fund), clinical standards and quality improvements(SafeCare), private investments (Investment Fund for Health in Africa) and operational research (Amsterdam Institute for Global Health and Development). 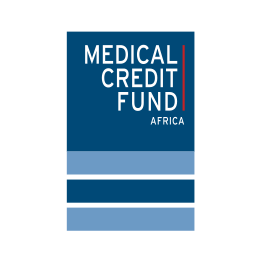 Together, this group of organizations serves the purpose of making good health care accessible to everyone in Africa.